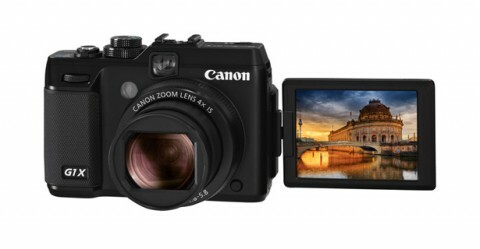 The Canon PowerShot G1 X is a new premium compact camera with a large CMOS image sensor. Incorporating Canon-developed technologies and expertise trusted by professionals worldwide, the new PowerShot G1 x offers a level of image quality previously only possible with a Canon DSLR. The Canon G1 X offers a wide range of external controls, an articulated LCD and an optical viewfinder, which makes it not only an attractive second camera for SLR enthusiasts but also a potential alternative to entry-level SLRs or mirrorless system cameras. 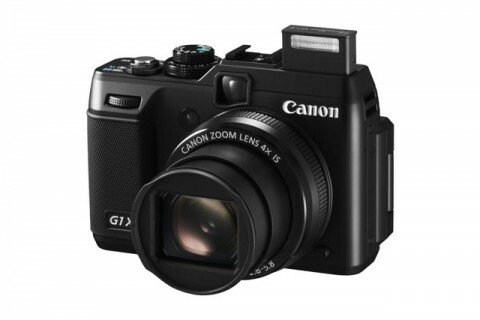 The G1X also offers an extensive ISO range of 100 to 12800, 4x zoom lens, built-in flash and full HD movie recording. The G1 X’s core capabilities are defined by its lens, which is an entirely-new 15.1-60.4 mm F2.8-5.8 design. The lens is fitted with a built-in 3-stop neutral density filter and offers a very versatile focal length range that covers most general photography needs. More about this you can read on on Canon PowerShot G1X review by dpreview.com. 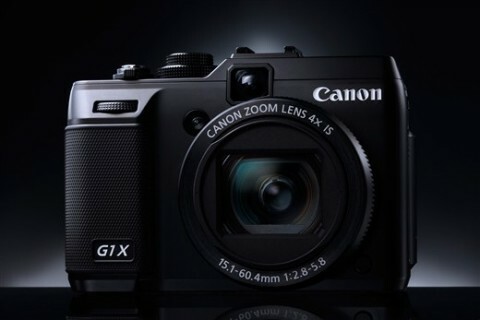 Another great Canon G1 X review comes from techradar.com. 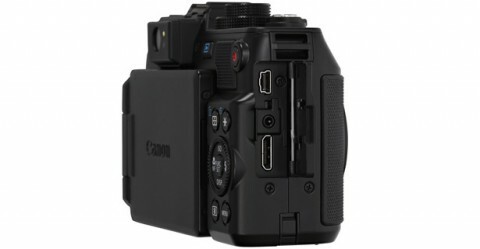 This website says that Canon G1X offers a superb level of manual functionality and it is capable of producing stunningly detailed full-resolution images. The Canon PowerShot G1X produces clean, noise-free images up to ISO 400. Tonality, colour saturation and sharpness is particularly pleasing on this camera’s JPEG files with RAW images offering even more detail. 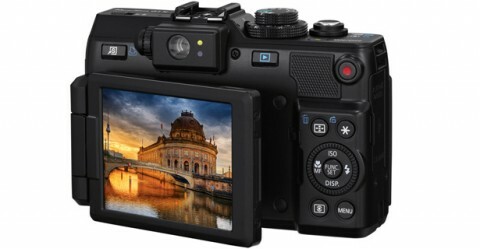 You can learn more about image quality of this camera on Canon G1X review from cnet.com. More technical details of Canon G1X but comparisons with other similar cameras (from Sony, Panasonic, Nikon and Olympus) you can find on luminous-landscape.com website. 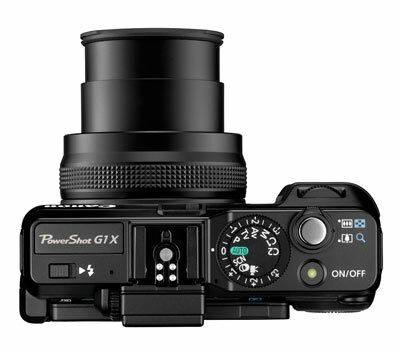 A short Canon PowerShot G1X review, with some expert opinions and sample photos you can find on digital-photography-school.com website. 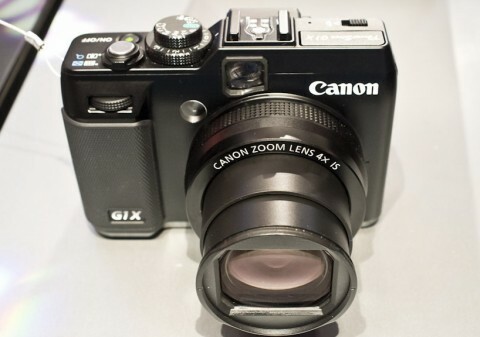 The Canon G1 X’s sensor is the star of the show. The images this camera can produce are exceptional, easily of a DSLR quality – and it’s not often that’s said.